Most vehicles. Not valid with any other offer. Coupon must be presented at time of write up. Plus tax & shop supplies. Labor is not included. No further discounts apply. See dealer for full details. Only valid for Jenkins Honda of Leesburg. Expires 4/30/19. 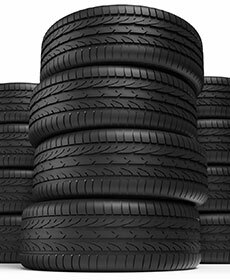 Get a quote today from one of our parts or service specialist on your factory OE Tires with prices that include 2 years free road hazard coverage. 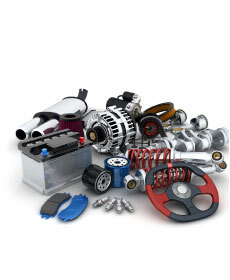 Personalize your honda with 10% OFF!